The UK’s first vending machine for homeless people is launching in the UK in the run up to Christmas. They will provide fresh fruit, sanitary towels, sandwiches and socks. Launched in Nottingham, up to 100 homeless people will be able to access the vending machine 24 hours a day outside the Broadmarsh shopping center, according to independent.co.uk. People will be able to access the items using a traceable key card. The vending machine has been created by charity Action Hunger, which aims to work alongside existing homeless charities to help provide round-the-clock access to food and clothing in the city. The charity has partnered with The Friary, an outreach centre in the city, to oversee people’s access to the vending machine cards. The FareShare charity has donated half of the vending machine’s items. Trustee Huzaifah Khaled said that the new charity is planning to add more locations next year. One will be installed in Manchester in January and depending on the success of the scheme in Nottingham, they will then be installed in London and Birmingham. Homelessness has soared in the UK according to the charity Shelter, with around 307,000 people now sleeping rough in the UK. 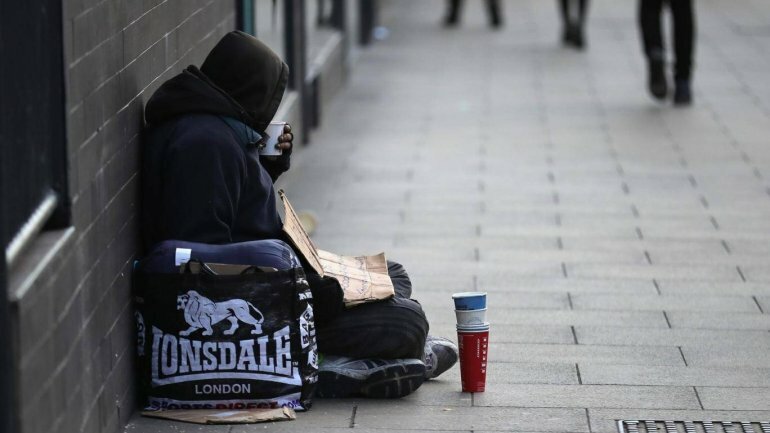 A recent report by the charity claims the number of homeless had risen by 13,000 in the last year. The rise was partly due to government welfare changes such as the introduction of Universal Credit and cuts to housing benefit. The charity revealed it received a call for help every 22 seconds in the lead up to Christmas last year. More than 500 calls made on Christmas Eve and Christmas Day. It has recruited additional advisers for its helpline this year in anticipation for the situation being worse this winter.